To comfort us, Yasmin would show us her most intimate thing – her … shoebox. Why? For fellow struggling artists, what was in this Cannes Gold winner’s shoebox helped us realise how small she started off too. 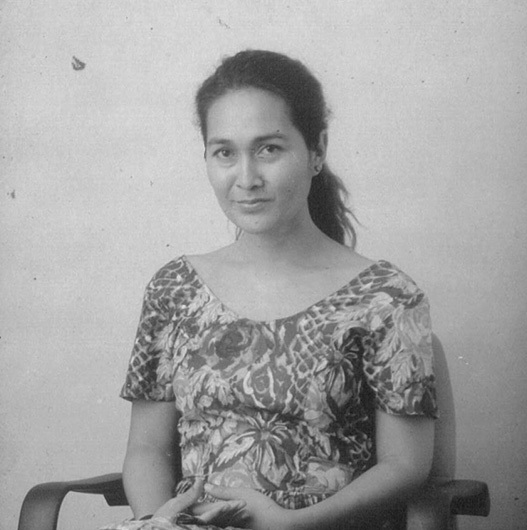 In it were her clumsily scribbled observations on the 80s that became the odd Petronas Merdeka commercial decades later. Half-baked ideas that eventually formed bits of her movies. Gut-wrenchingly honest but strangely beautiful attempts at verse which she malu-malu labelled “Poetic Rejects”. We pray that this intimate but imperfect book heartens you the way it has us – her friends & family. 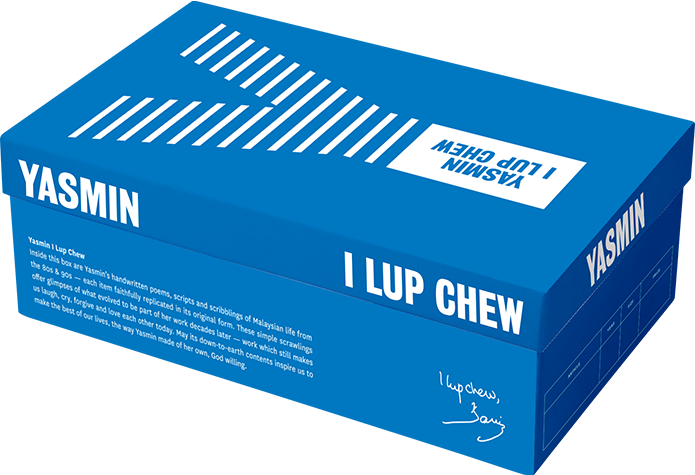 Yasmin we lup chew. Al-Fatihah. 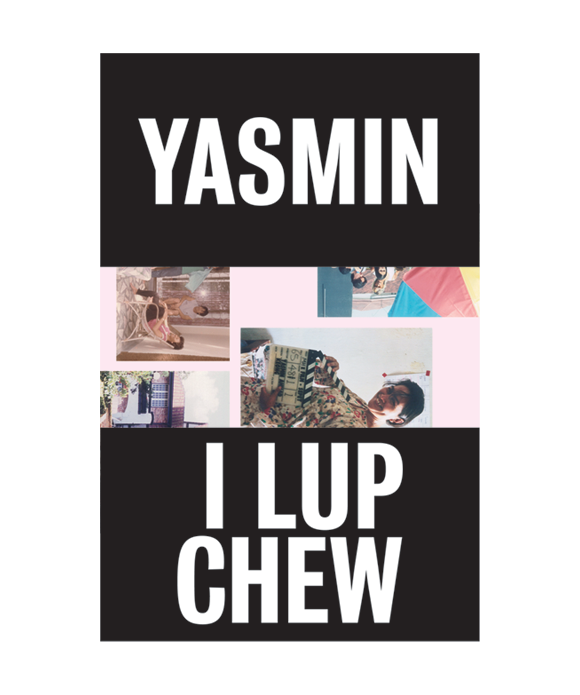 This book contains transcripts of Yasmin’s handwritten notes, poems & scripts from her shoebox – plus stories about how the storyteller herself touched the lives of her friends and family.